At that time, he had not taken office. We congratulate him for taking the mantle this year. 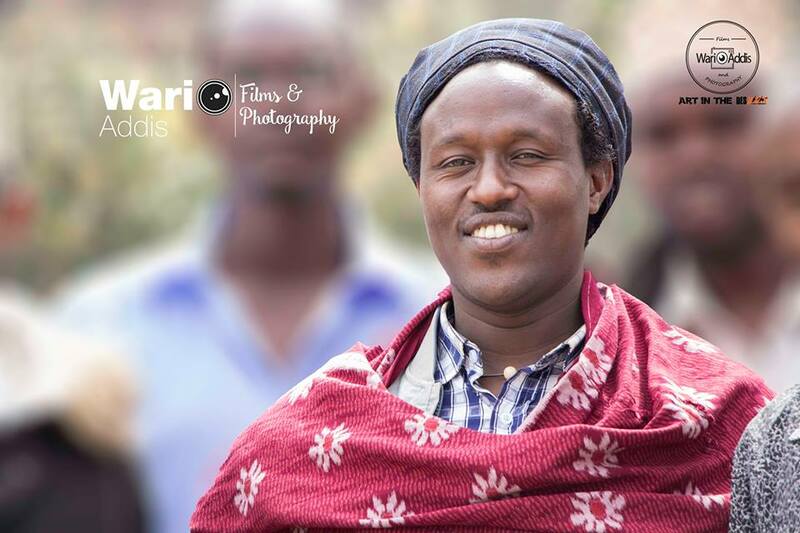 For the next 8 years, he will be the shepherd of the Borana people worldwide.